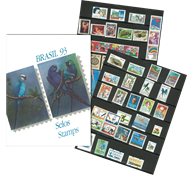 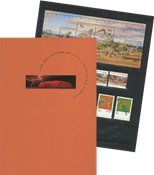 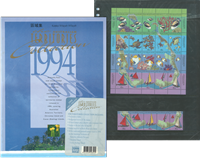 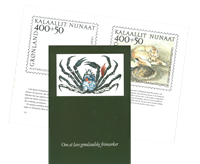 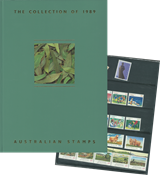 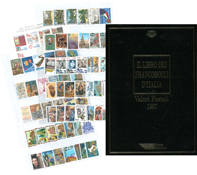 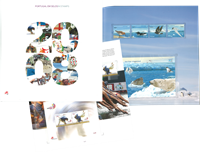 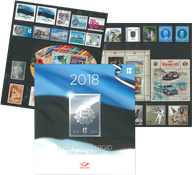 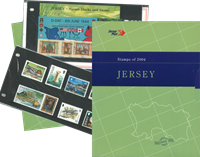 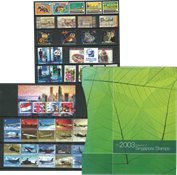 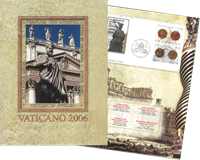 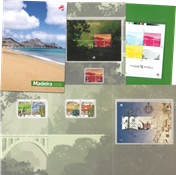 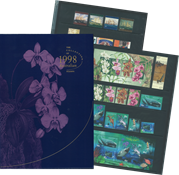 Year packs and yearbooks include all of the stamps issued per year in a nicely packaged folder or book. 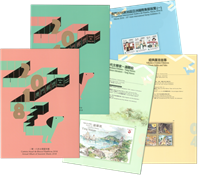 These articles usually also contain souvenir sheets, interesting text and beautiful illustrations from your favorite areas of collecting. 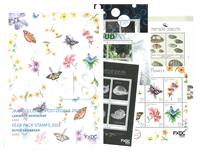 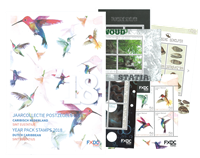 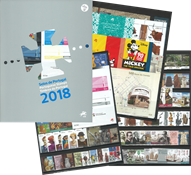 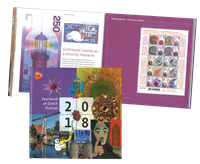 Standing order: with a standing order for year packs or yearbooks, you are guaranteed to receive the year pack or book every year when it is published. 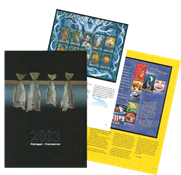 Year packs and yearbooks are frequently sold out shortly after issue date and a stranding order will help ensure that you get your copy. 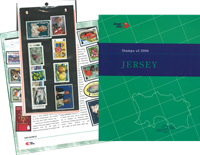 Browse through our seletion of standing orders / subscriptions for new issues here.